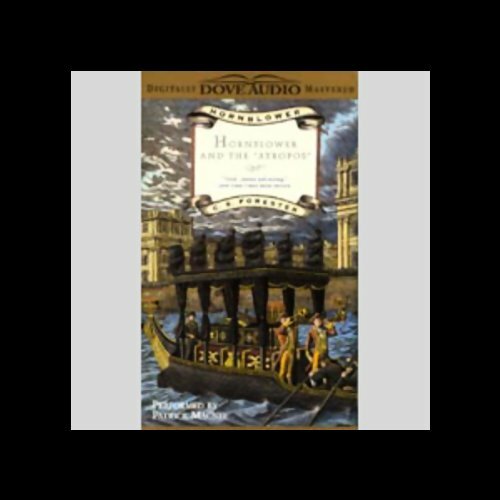 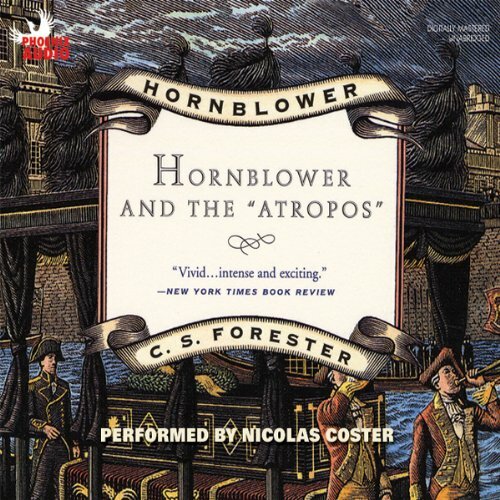 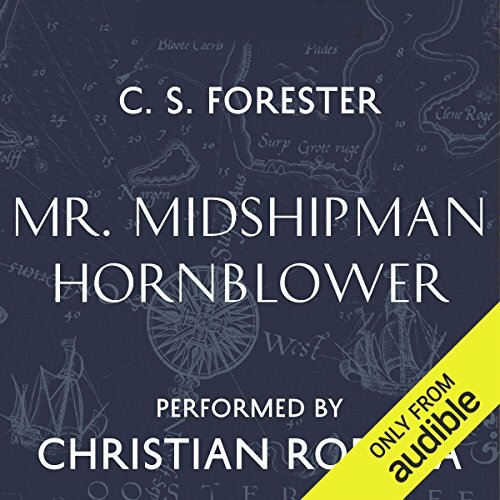 The second act of the Hornblower saga is a gripping, rip-roaring tale of turmoil and triumph on the high seas. 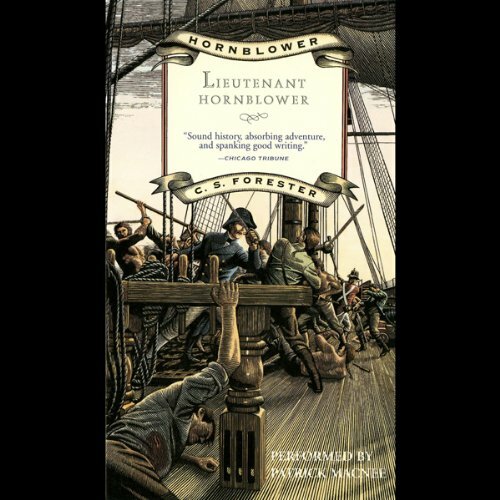 With new responsibilities thrust upon him, a young Lieutenant Hornblower is now fully in command of a ship for the first time. 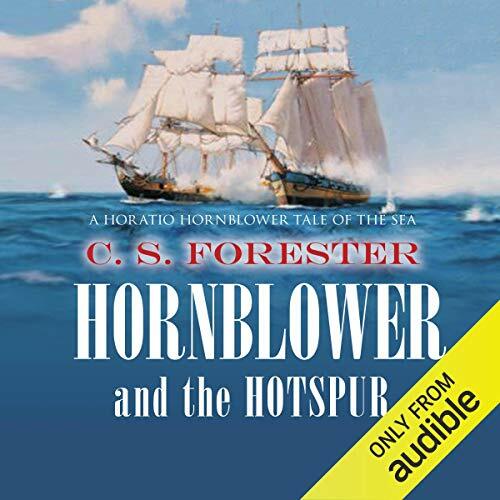 Faced with the challenges of near-mutiny, bloody hand-to-hand combat, deck-splintering sea battles, and the violence and horrors of life aboard the fighting ships in Napoleonic Wars, Hornblower must find a way to endure and overcome, as only a hero of his stature can. 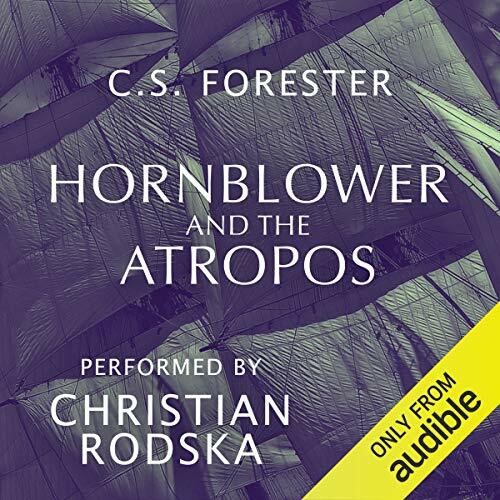 The Atropos, a 22-gun sloop, has been given its first assignment under Horatio Hornblower's command: flagship for the funeral procession of Lord Nelson. 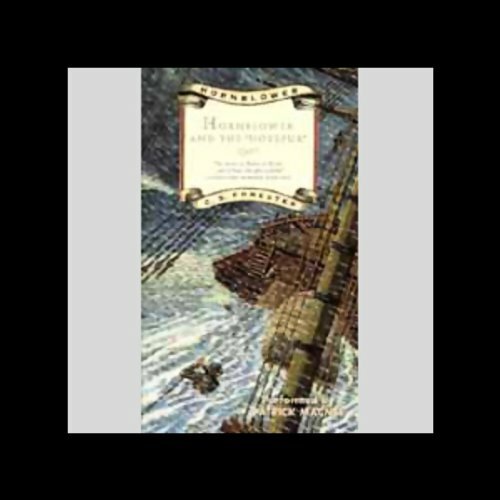 But soon the Atropos is part of the Mediterranean Fleet's harassment of Napoleon, recovering treasure that lies deep in Turkish waters and boldly challenging a Spanish frigate several times her size. 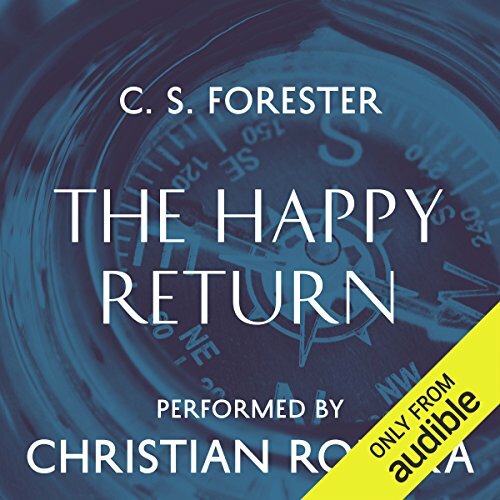 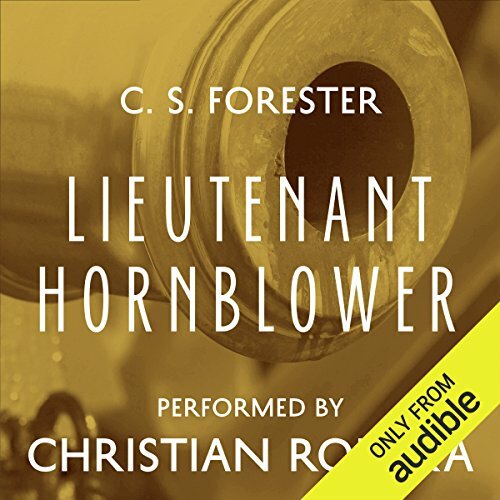 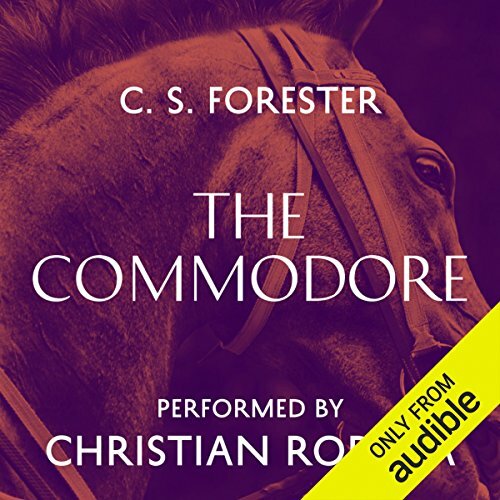 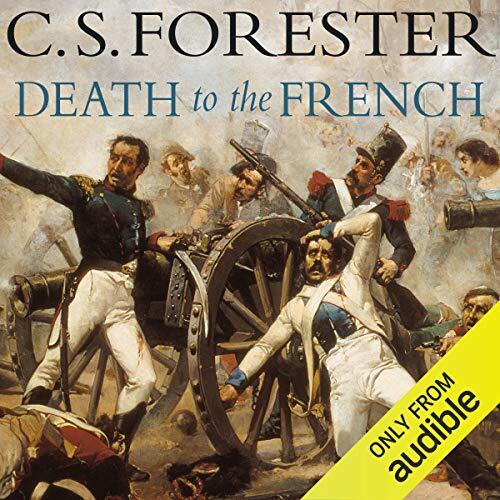 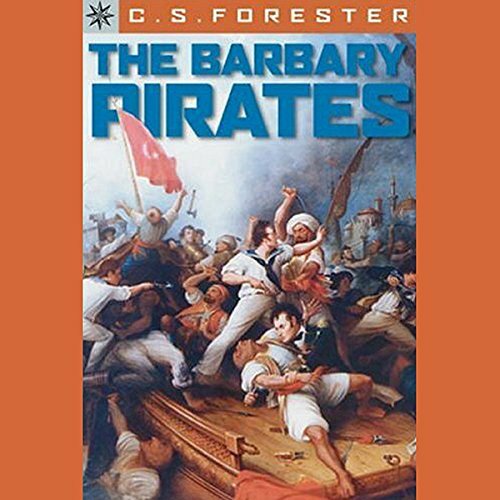 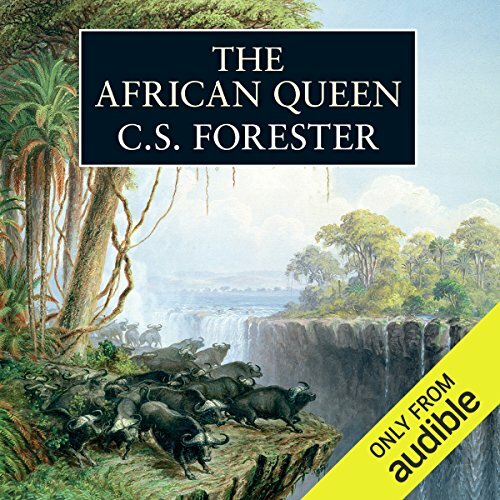 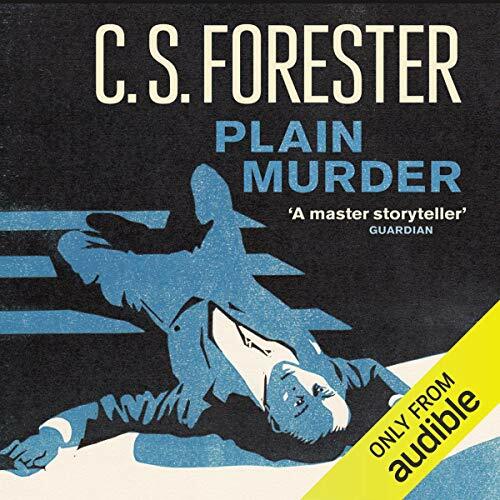 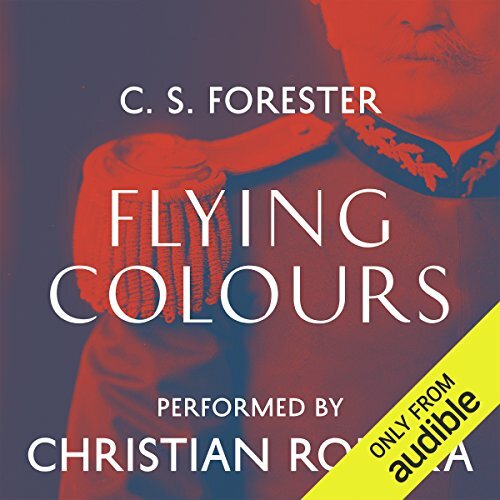 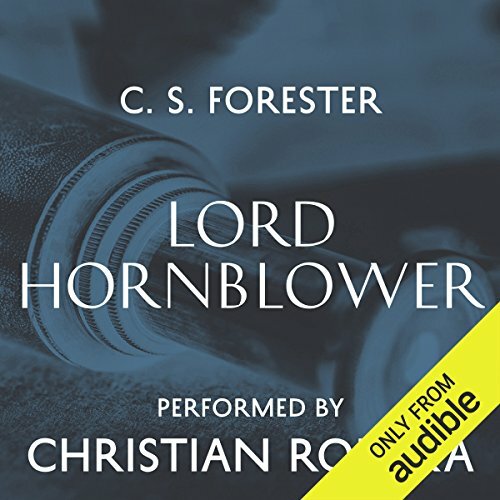 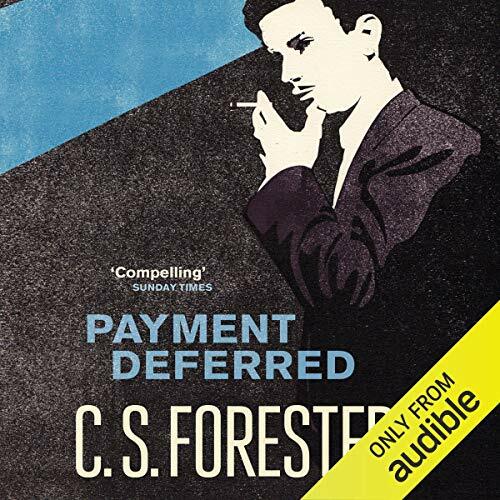 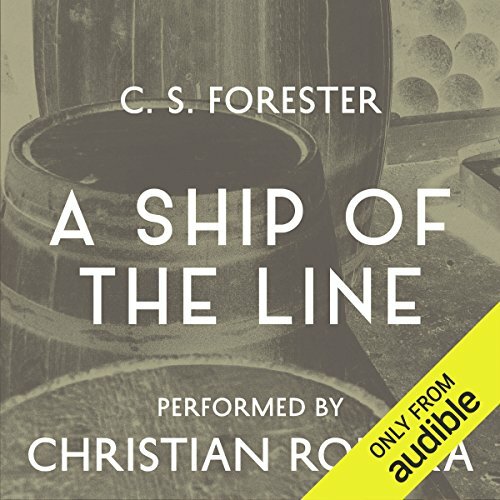 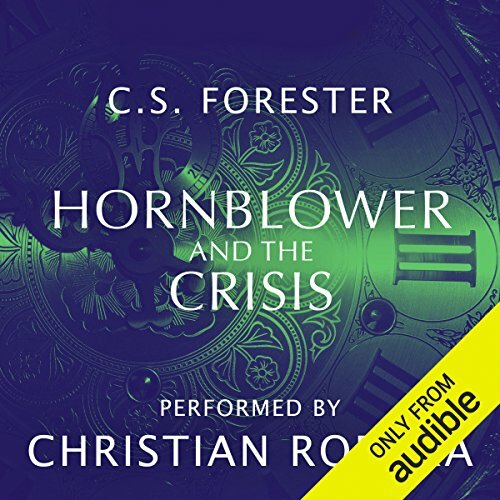 Follow Forester's hero in more adventures in Lieutenant Hornblower.